1. What is your favorite thing to do (other than workout at CrossFit Dover)? Enjoy getting out on the boat in the summer to do some wakeboarding/wakesurfing. I am a sucker for Pizza. 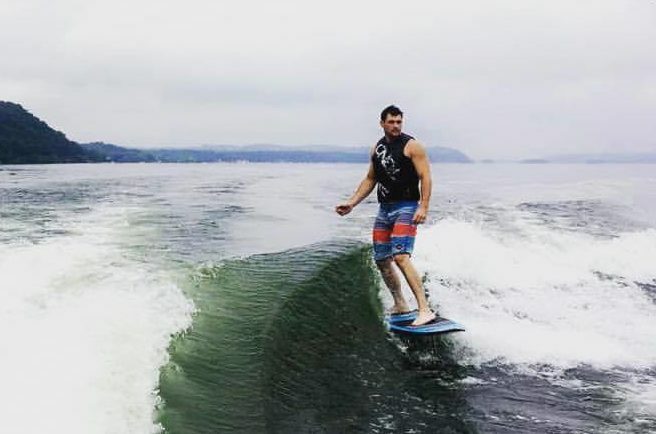 I’d enjoy teaching wakesurfing/wakeboarding fulltime. I would be ok with being on the water everyday.